Don’t Let Safety Go Down the Drain! Home » Blog » Don’t Let Safety Go Down the Drain! 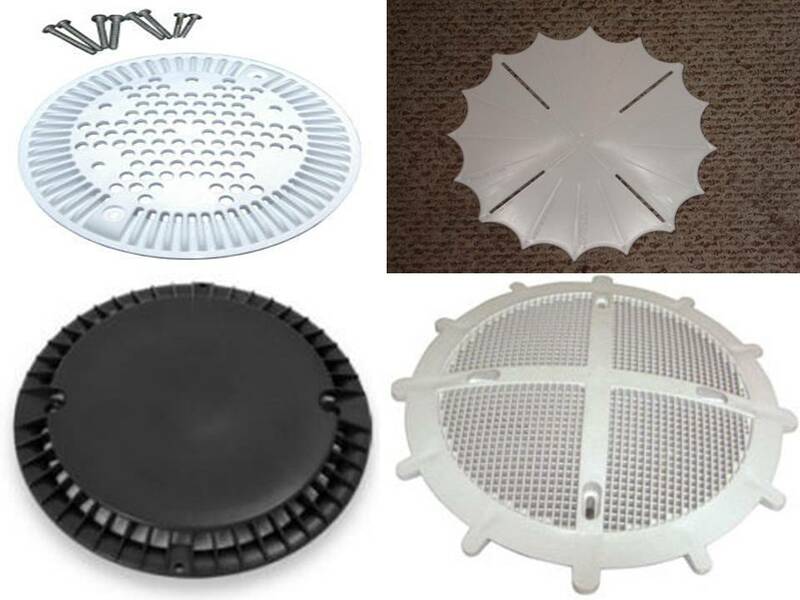 Since December 2008, the Pool and Spa Safety Act has required all commercial pool and spa drains to have new VGB anti-entrapment certified covers. The law also applies to residential pools at new build or liner replacement. Part of the law also required manufacturers to provide a life span for each cover and a fair majority were between 5-7 years. This included those that were recalled in 2011. Expiration occurs from the date of installation. Listed below are the manufacturer life expectancies. Remember to replace with only ANSI/ASME A112.19.8 (2007) standard or any successor standard on every suction outlet and use new accompanying screws. 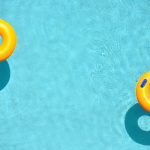 (On July 27, 2011, the Commission unanimously approved ANSI/APSP 16-2011 as the successor suction outlet cover standard which pool operators need to follow to comply with the Pool and Spa Safety Act). 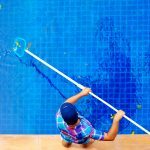 How can you check your drains without jumping in the pool? Commercial pool and spas should have a documentation form in the files. Residential pool owners can contact the installer and ask them to check your records. If you don’t know what to do, we can help you choose the right cover, install it correctly and document it to make future replacements even easier.